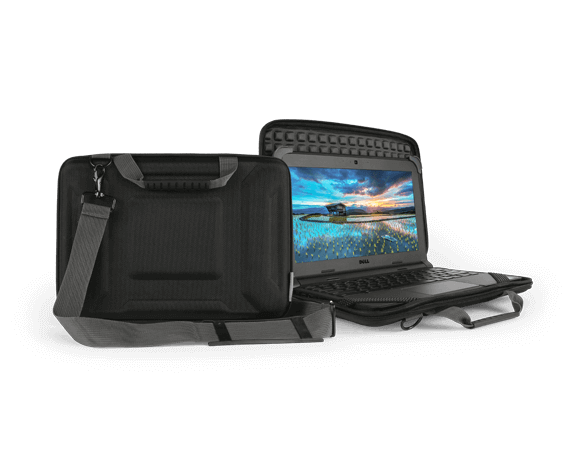 Designed to protect your notebook all day – every day. 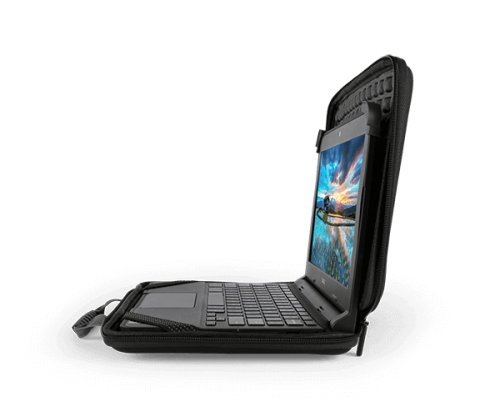 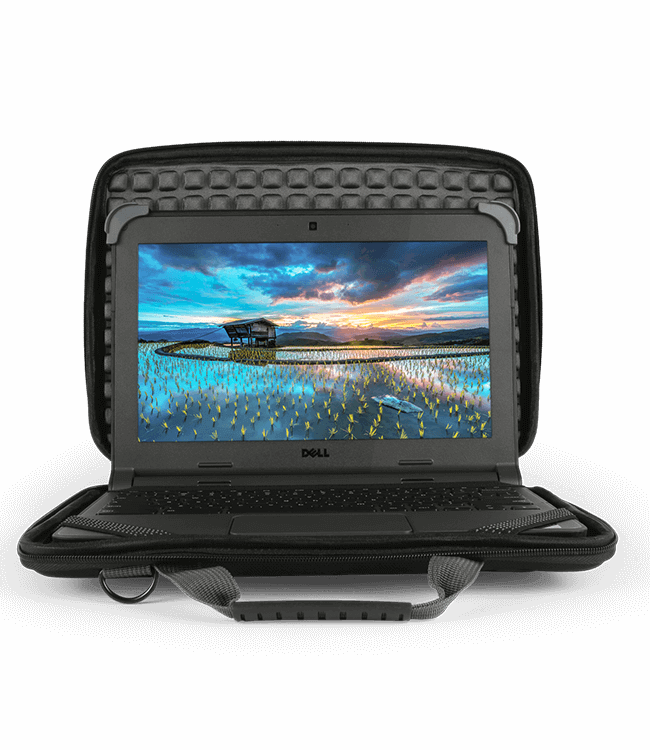 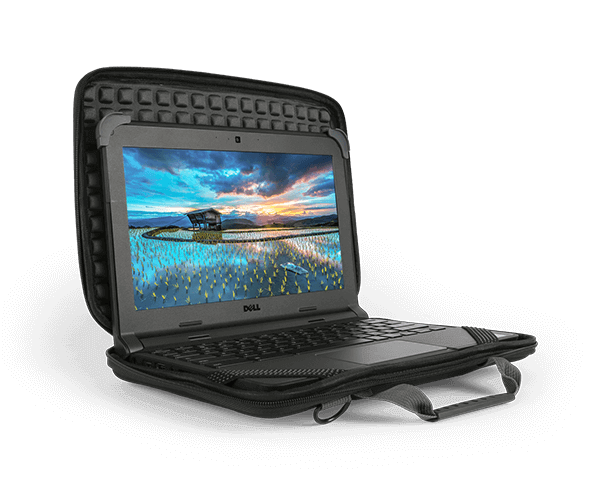 The case is “Always On” so your notebook is secure and protected while inside a molded EVA ballistic nylon shell. 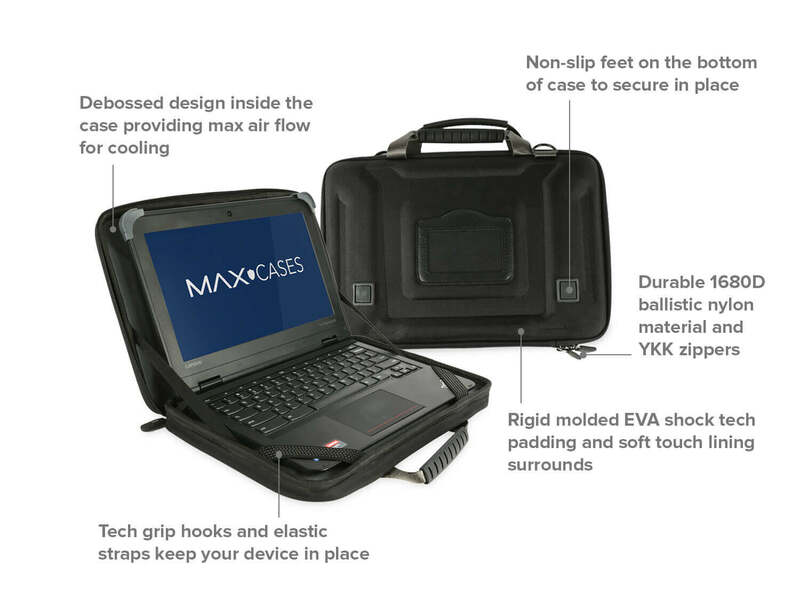 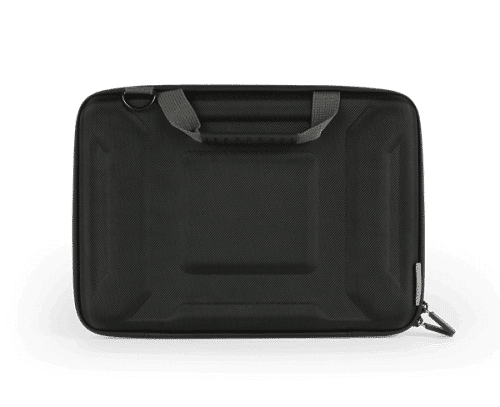 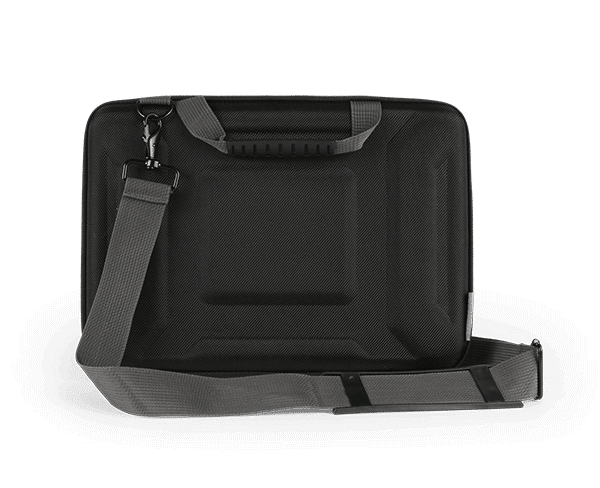 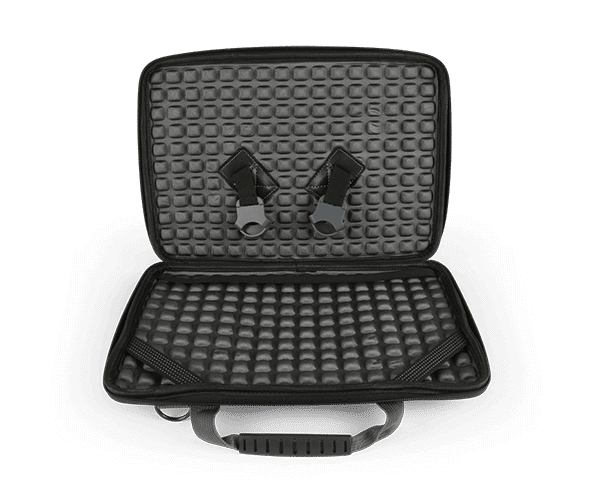 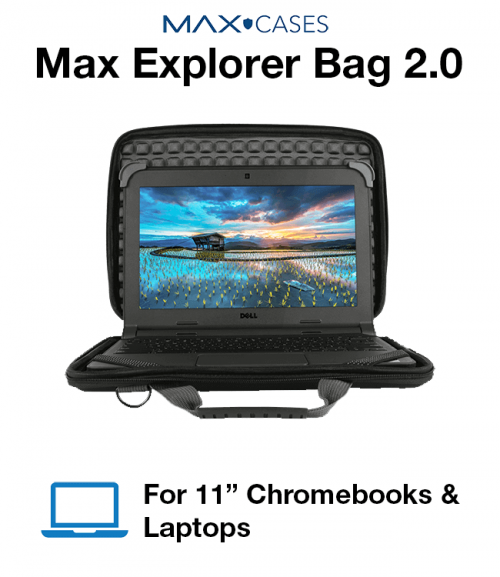 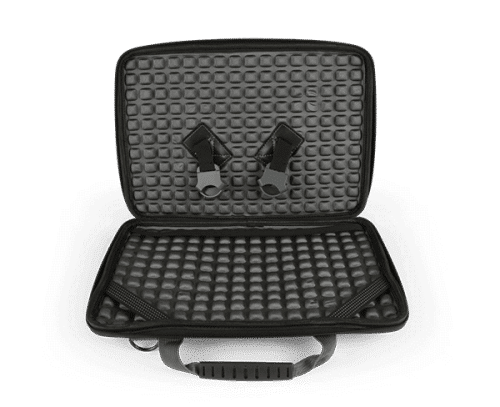 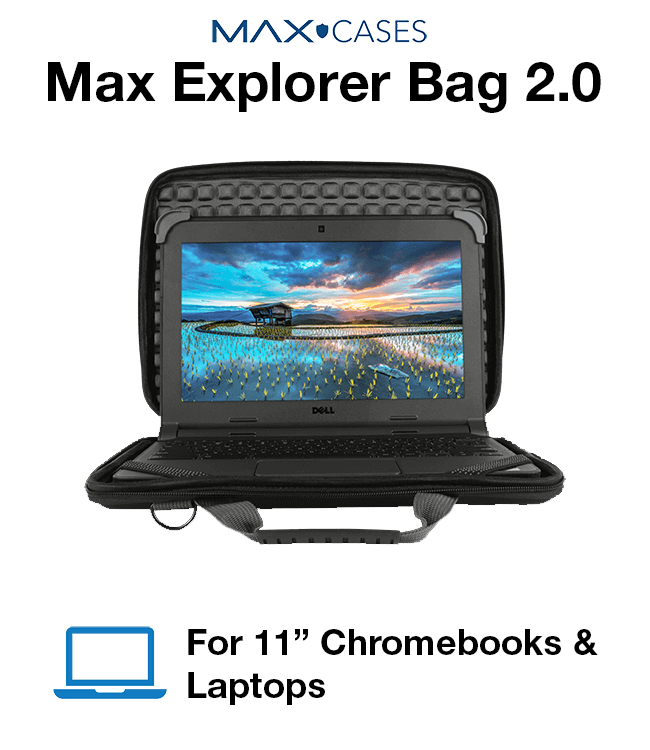 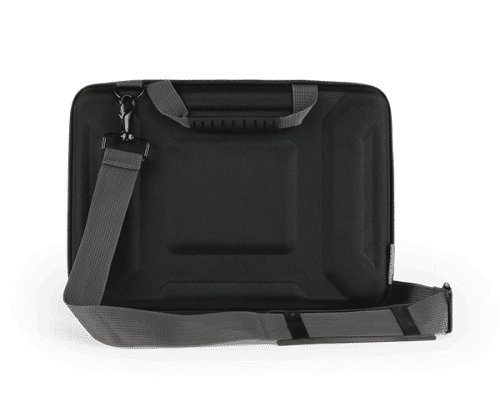 Tech grip hooks and elastic straps keep your device in place, while Airflow MAX technology keeps it cool and allows you to work directly from the case.